The locking Aero 400 Center, A4L. 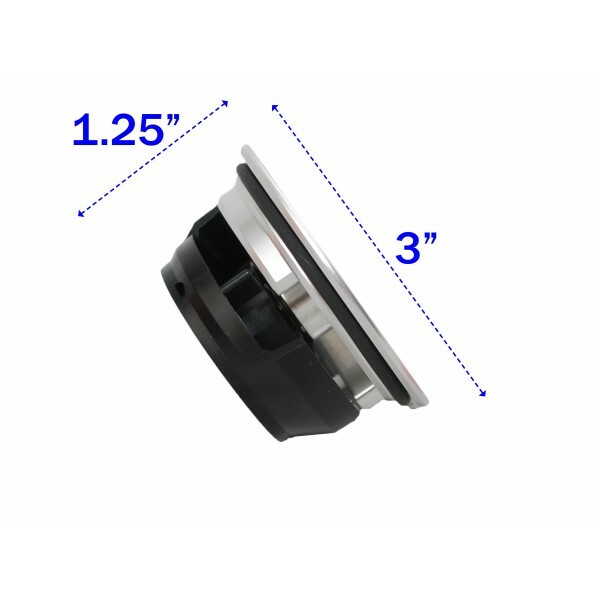 This center piece fits Aero 400 flanges. Each cap comes with two keys. For approximate dimensions see pictures.